Some have called Jonathan Edwards the greatest American theologian, and I think it would be very hard to dispute that. Not only was he a brilliant thinker, but Edwards was also a prolific speaker and writer. 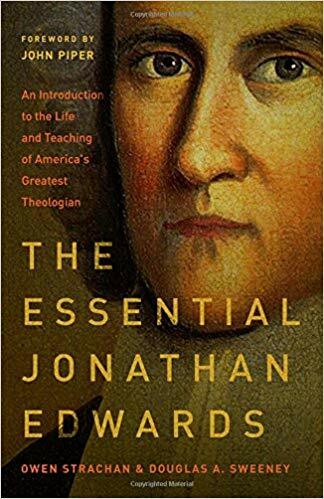 So Owen Strachan and Douglas Sweeney have taken on a monumental challenge in attempting to give us an accurate glimpse of this important man in their book The Essential Jonathan Edwards. The first part of the book is a short biography of Edwards’ life. The biography is told alternating between the biography of Strachan and Sweeney and the words Edwards recounted in his sermons and memoirs. The remainder of the book attempts to give the reader a sense of Edwards’ thoughts on topics such as the beauty of God’s creation, the joy of experiencing God’s pleasure, the essential nature of the Christian life, and the after-life. 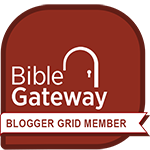 These topics are covered in the same way as the biographical portion—alternating between the actual words of Jonathan Edwards and the summation of Strachan and Sweeney. I found this book a bit frustrating. I would have preferred a more traditional biography of this great man or a collection of Edwards’ sermons verbatim. But the alternation between Edwards’ words and Strachan and Sweeney’s thoughts didn’t flow very well for me. My recommendation would be to either read George Marsden’s full or shortened biographies of Edwards, or simply read a collection of Edwards’ sermons. I am a Moody Press book reviewer.